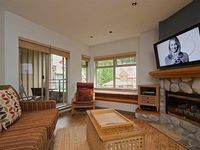 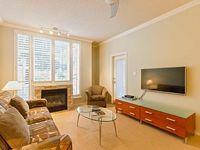 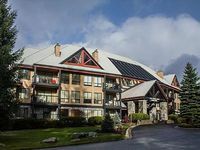 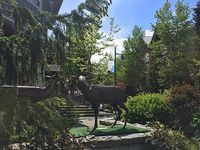 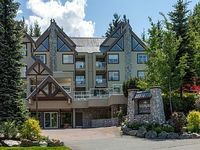 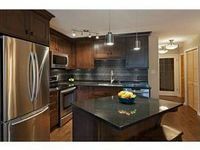 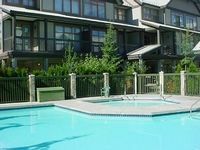 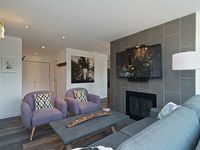 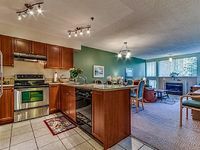 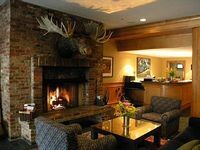 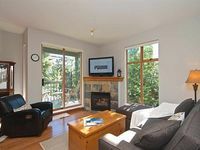 Whistler, CA Vacation Rentals. 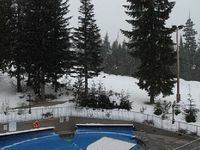 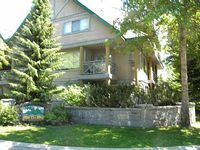 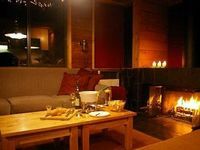 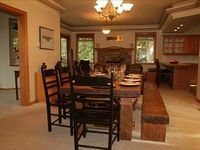 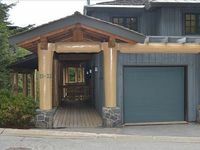 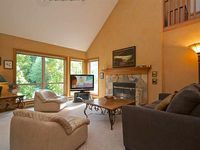 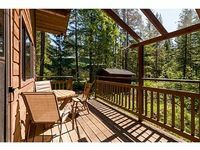 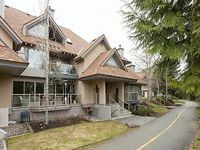 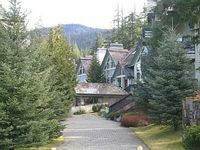 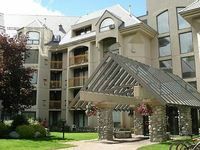 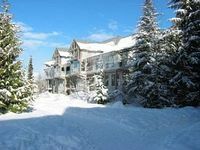 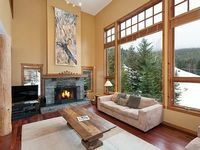 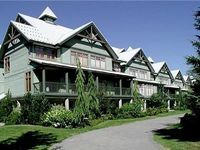 Book Beach Rentals, Lake Houses, Condos, Cabins, Villas, and Homes in Whistler, CA on RentalSaver.com! 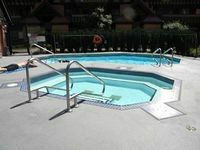 2 Bedroom, 2 Bathroom, Full Kitchen, Balcony overlooks pool. 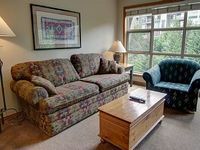 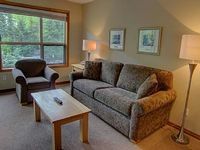 One Bedroom Couples Retreat at Taluswood !